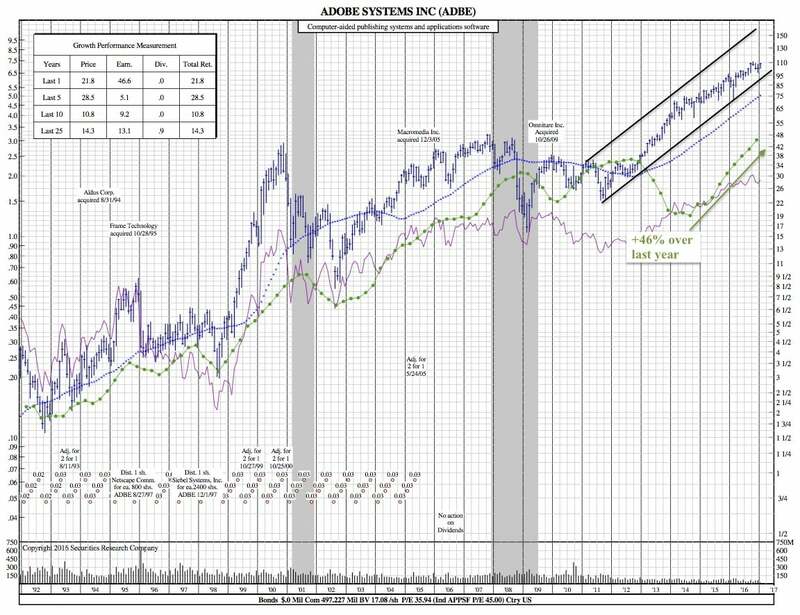 Investopedia — Multinational computer software company Adobe Systems Inc. (ADBE) may play a key role in the growth of the global digital asset management market. In a prepared statement, market analysis firm Grand View Research stated it expects the global digital asset management market to expand at a compound annual growth rate (CAGR) of 12 percent between 2014 and 2025. Grand View also noted the worldwide digital asset management sector could be worth $5.8 billion by 2025. Furthermore, Grand View referred to ADBE as a “key purveyor” in the global digital asset management market, according to a press release. Grand View stated that it expects the push for digital marketing applications and solutions to accelerate the global digital asset management space’s growth. The increasing demand for integrated and software-as-a-service (SaaS) solutions, Grand View noted, could impact the sector’s growth as well. Grand View stated in a press release that ADBE and other key purveyors in the global digital asset management segment emphasize the adoption of best practices and development of solutions to drive a competitive advantage. By doing so, these companies could deliver valuable digital asset management solutions to small and medium-sized enterprises (SMEs) over the next several years, Grand View noted. What Should Investors Expect from ADBE? ADBE looks poised to extend its reach in the global digital asset management sector, which is reflected in the business’s financial projections for the first quarter of fiscal year 2017. Generally accepted accounting principles (GAAP) earnings per share (EPS) of $0.71. Digital media segment annual run rate of approximately $225 million. Digital media year-to-year revenue growth of approximately 19 percent. Adobe Marketing Cloud revenue growth of roughly 24 percent year to year. In addition, ADBE in a prepared statement noted that it anticipates its revenue and EPS to increase sequentially each quarter in FY17. 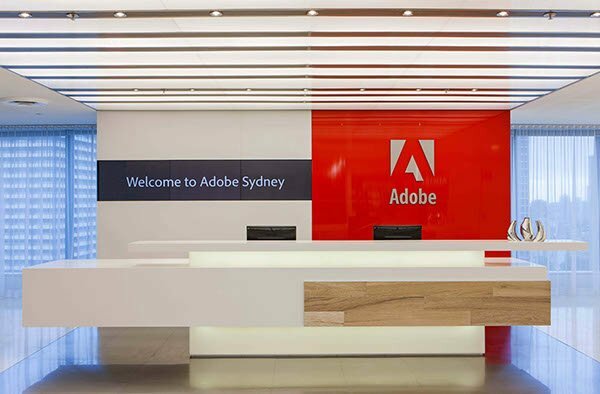 If ADBE can drive consistent revenue and EPS growth throughout FY17, the business could further extend its reach in the global digital asset management sector.